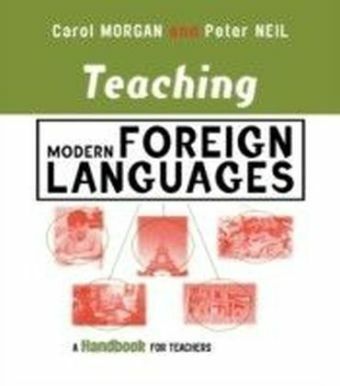 David Nunan's dynamic learner-centered teaching style has informed and inspired countless TESOL educators around the world. 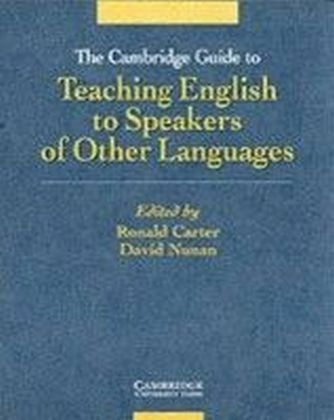 In this fresh, straightforward introduction to teaching English to speakers of other languages he presents teaching techniques and procedures along with the underlying theory and principles. Complex theories and research studies are explained in a clear and comprehensible, yet non-trivial, manner without trivializing them. Practical examples of how to develop teaching materials and tasks from sound principles provide rich illustrations of theoretical constructs. 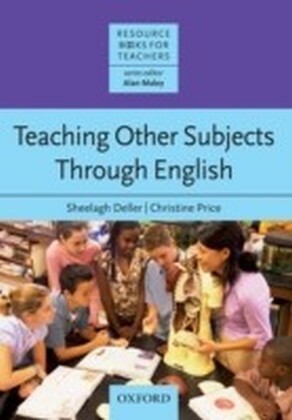 The content is presented through a lively variety of different textual genres including classroom vignettes showing language teaching in action, question and answer sessions, and opportunities to 'eavesdrop' on small group discussions among teachers and teachers in preparation. Readers get involved through engaging, interactive pedagogical features and opportunities for reflection and personal application. Each chapter follows the same format so that readers know what to expect as they work through the text. 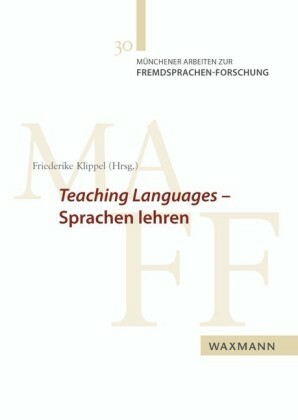 Key terms are defined in a Glossary at the end of the book. 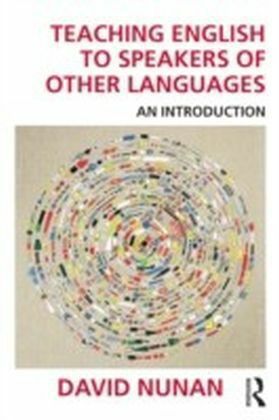 David Nunan's own reflections and commentaries throughout enrich the direct, up-close style of the text.